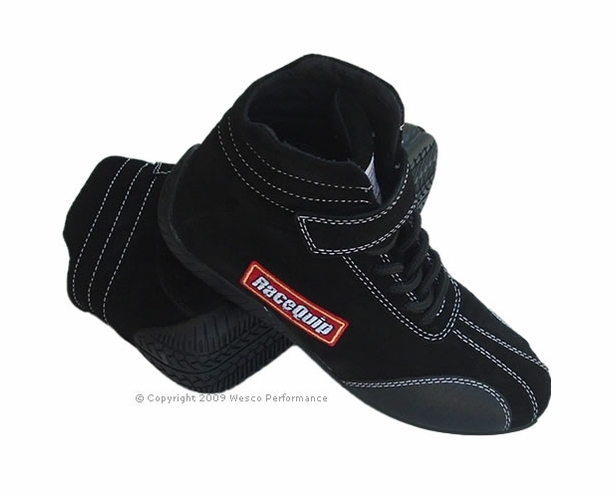 RaceQuip Euro Ankletop Jr. kids racing shoes are lightweight and flexible. Each child racing shoe features a reinforced lace area and double-stitched seams. The high traction molded rubber sole rolls up the back of the shoe to provide extra support for your heel while driving. Carbon-L wear pads on both sides of the toe area of the shoes provided added protection and durability for the high heat/high wear areas. The inner liner is constructed of flame retardant Pyrovatex® and also has additional padding at the ankles plus built-in arch supports. The design also utilizes Racequip's unique Achilles flex opening in the back to allow easy foot extension. 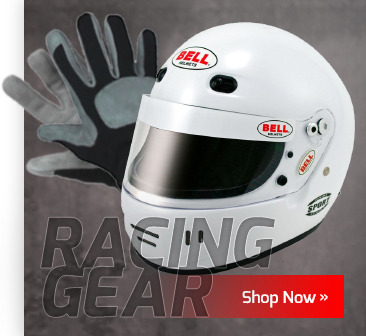 These youth / child driving shoes weigh about 30% less than a standard racing shoe. Meets or exceeds SFI 3.3/5 rating. Available in black, sizes Child Sizes: 8, 10 & 12 and Standard Sizes: 1 - 5. Sizing Chart ! To the best of our knowledge, Size 1 is the smallest racing shoe for children made. 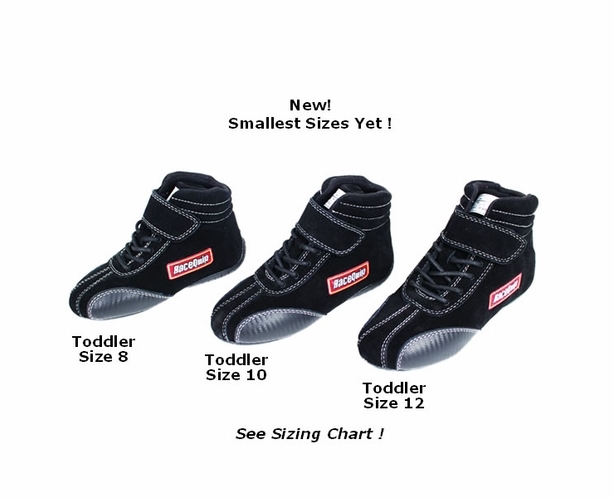 If your child's foot measures smaller than size 1, you can order Size 1 and push paper into the extra space in the toe of the shoe (since this is a racing shoe, not a walking shoe).